Everything bad could happen during your run to your deadline, including your internet connection. I was in that situation couple weeks ago, just a few hours before I should send the document, the connection suddenly went down, and all my data are on the PC no WiFi module available. 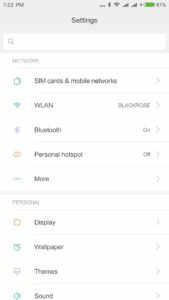 The first thing I remember was to use my Xiaomi phone to work as Internet Modem. 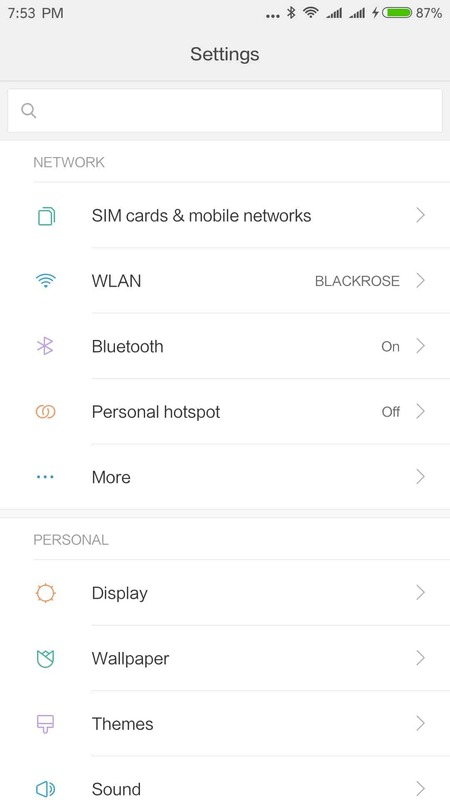 Connect your Xiaomi Phone using data cable, then the Mi PC Suite will appear if it’s installed, actually, for using Mi phone as modem we don’t really need the software. 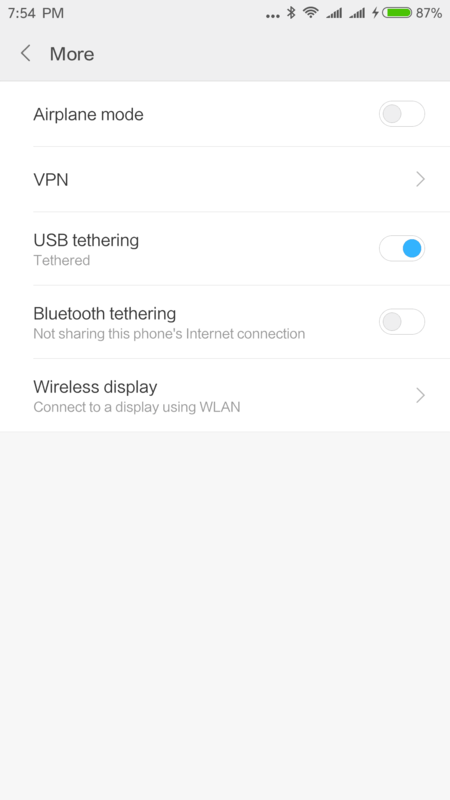 Turn on USB Tethering, and you are ready to go. 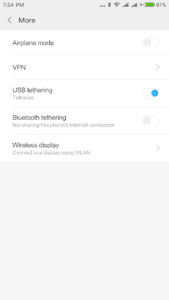 PS: Once USB Tethering activated, your phone connection as removable media and Mi PC Suite will also disconnected. Good Luck! You can only use one connection at a time.